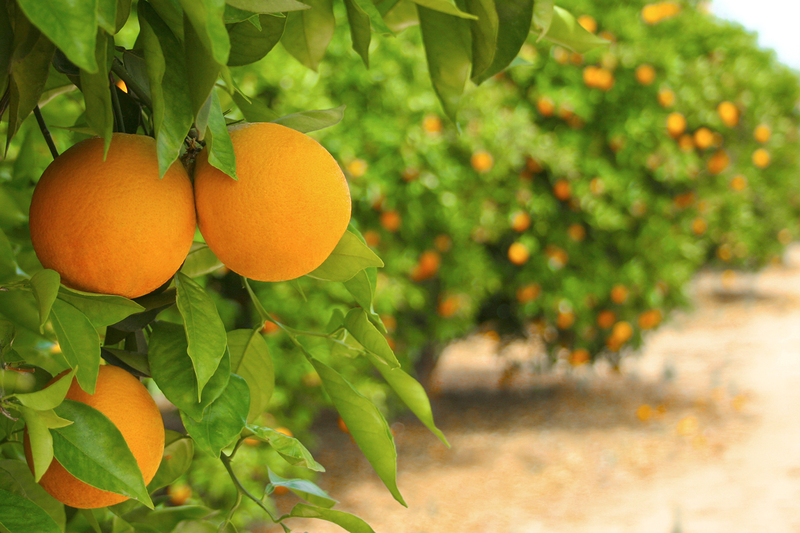 BARTOW, Fla – In the first U.S. Department of Agriculture crop forecast of the new year, Florida Orange production was projected to hold steady with previous estimates while Florida Grapefruit production dipped slightly. Both figures remain well above 2017-18 season levels. 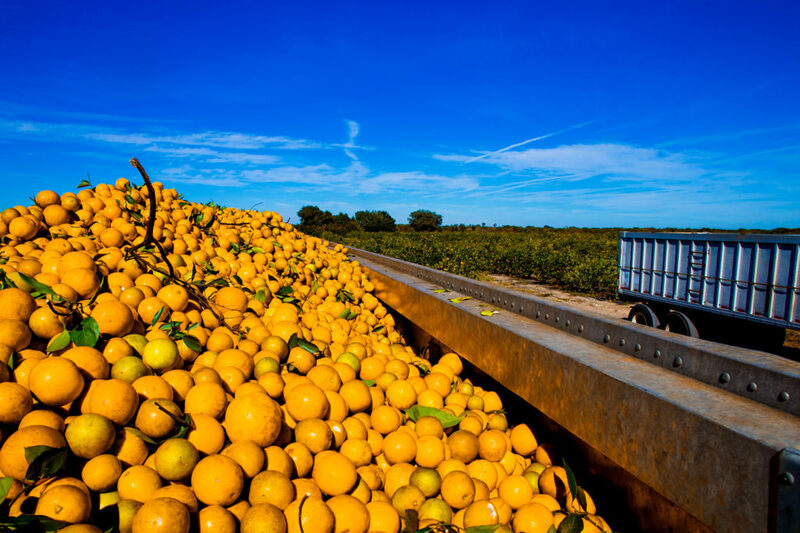 Released Friday, the report projects Florida Orange production for the 2018-19 season at 77 million boxes. Florida Grapefruit production is estimated to decrease by 200,000 boxes to 6.2 million. 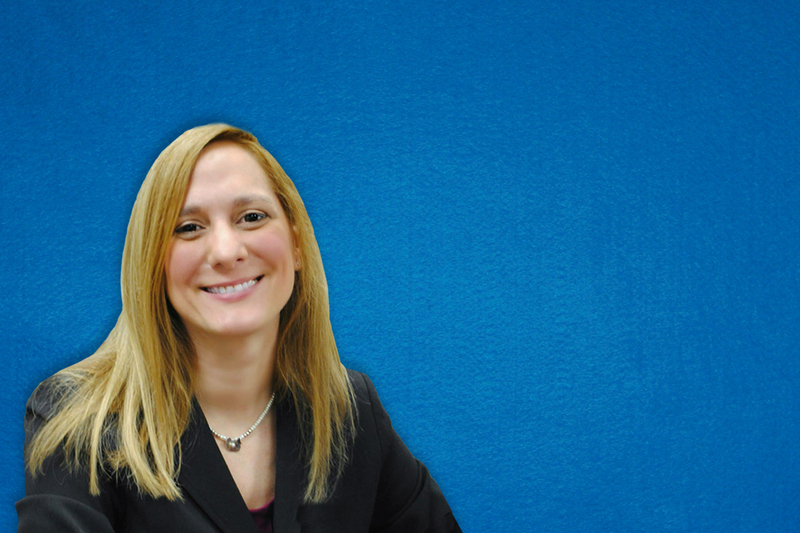 “It’s a relatively stable forecast, which is a very good thing for our industry at this time. We would’ve liked to hold onto more grapefruit and specialty fruit but it’s a reminder that there are challenges remaining in our industry that we continue to work toward solving,” said Shannon Shepp, executive director of the Florida Department of Citrus. The numbers remain an increase from the previous season, devastated by Hurricane Irma, when production dropped to 44.95 million boxes of Florida Oranges and 3.88 million boxes of Florida Grapefruit. Friday’s figures represent both the February and January forecasts, the latter of which was not initially released due to the federal shutdown. The next forecast is scheduled for March 8. ﻿The Florida Department of Citrus is an executive agency of Florida government charged with the marketing, research and regulation of the Florida citrus industry. Its activities are funded by a tax paid by growers on each box of citrus that moves through commercial channels. The industry employs 45,000 people, provides an annual economic impact of $8.6 billion to the state, and contributes hundreds of millions of dollars in tax revenues that help support Florida’s schools, roads and health care services. For more information about the Florida Department of Citrus, please visit FloridaCitrus.org.